BlackBerry has just 3 percent market share in the U.S. | BlackBerry Blast! BlackBerry Blast! > News > BlackBerry has just 3 percent market share in the U.S.
BlackBerry has just 3 percent market share in the U.S.
Reuters reports that Android and iOS are gaining market share while BlackBerry suffers. 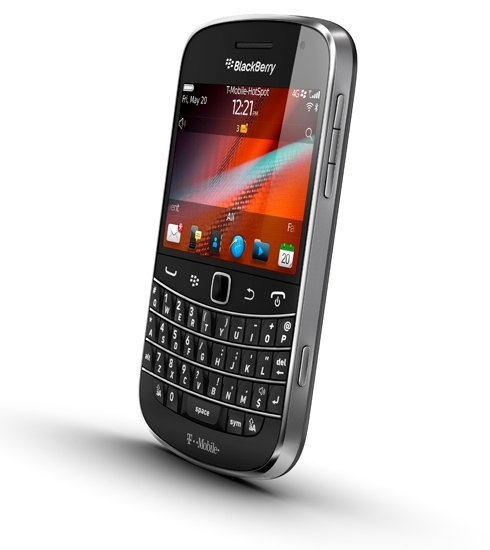 According to the report, BlackBerry market share has dropped to 3% from 9% a year ago. If true, it's very said for RIM. I remember when I would get on a flight and everyone would be holding a BlackBerry. These days, I see many more iPhones than BlackBerrys. The report also notes small gains for Microsoft's Windows Phone in Germany, Britain, France, and the United States.